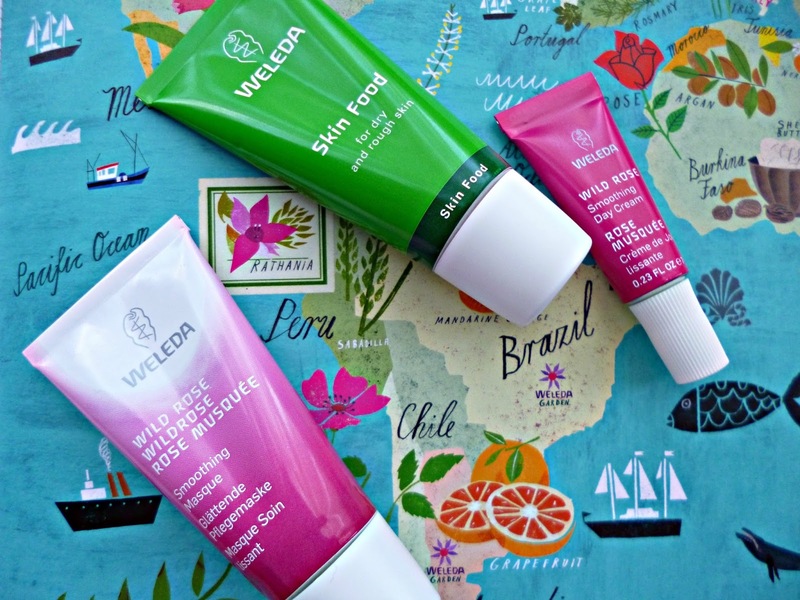 It’s no secret that Weleda is one of my all time favourite brands, every product is certified by Natrue as 100% certified natural and/or organic. The products are affordable, accessible and cater for the whole family but most importantly they are effective and a pleasure to use. When you start to look further at Weleda and it’s history the company is absolutely fascinating. 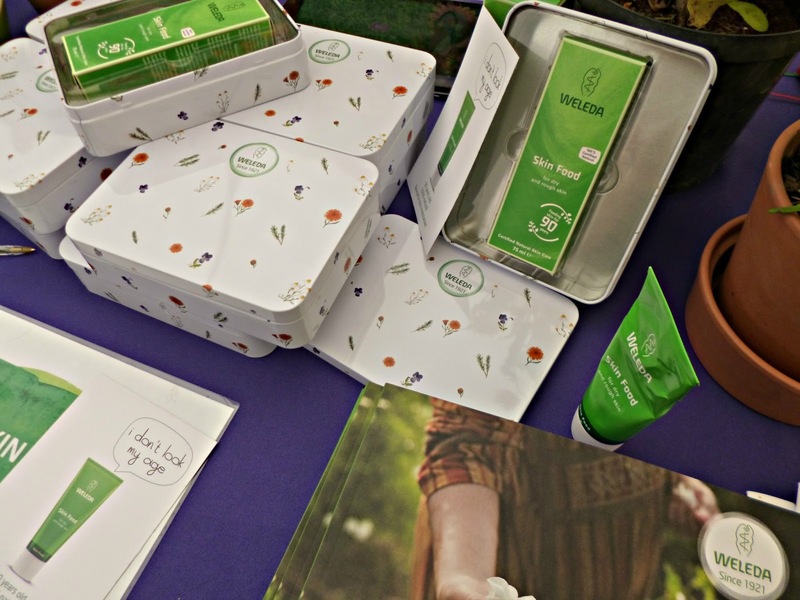 Although my love for the products started years ago when I had my first son and I discovered the baby range, it wasn’t until I was invited to attend one of the yearly insight days at Weleda UK HQ that I developed a broader understanding and passion for what Weleda stands for. Everything Weleda do is underpinned not only by a love of nature, but also by a wider philosophy. This makes them incredibly unique and the tagline “In harmony with nature and the human being” really does stand true. Based on the philosophies of scientist Rudolf Steiner Weleda initially started out as a medicinal brand with cosmetics being added much later on, one of the first and most iconic products being Weleda Skinfood which is still produced to the original recipe ninety years later. Steiner wrote about many topics including agriculture, his approach is called Biodynamics and it takes in to account the eco-system surrounding the farm as well as nurturing the soil without the need for traditional pesticides and methods. Biodynamic farming methods treat the farm itself as a self sustaining organism placing lot’s of importance in the wildlife and plant life it contains. 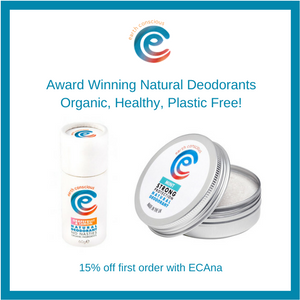 The Natrue certification is very stringent and there are two types of organic certification that a product can have – Natural cosmetics with portion (At least 70% ingredients from organic agriculture) and Organic – Where a whopping 95% of the ingredients must come from Organic and wild crafted origins. All Weleda cosmetics are certified to Natural level with many also being certified organic, meaning there is no GMO’s and all ingredients must be genuinely natural, no synthetics. The brand is now a global business with eight Weleda gardens located in England, Germany, Switzerland/France, Netherlands, Brazil, Argentina and New Zealand. The gardens grow a wealth of medicinal plants and for those ingredients that Weleda does not produce, the brand creates partnerships with farmers around the world to ensure the same standards are met throughout production. The three key ideas behind these partnerships are Ecological, Economical and socially acceptable practises, taking in to account the unique features of each crop and region. So what does this mean for some of Weleda’s best loved ranges? 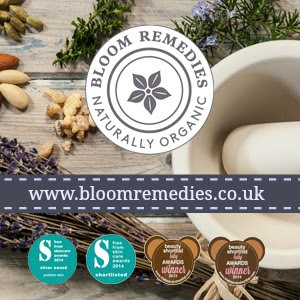 Each range will have a lead plant chosen for it’s properties on the skin and used alongside other complimentary botanicals to create the products we know and love. Weleda’s Roses are sourced from Turkey and Morocco and their almonds from Spain but what is remarkable is how despite the global nature of the business, Weleda value each individual supplier, their story is part of the brands story and it makes every product all the more special. Weleda is an example that success and expansion doesn’t have to mean putting profit before people and that core philosophies can still prevail successfully in modern life as they are in essence the heart of the brand. This year has been a fantastic year for Weleda UK, with Jayn Sterland (Managing Director) reaching the top spot in the who’s who of natural beauty and Francesca Morgante from Natrue also recognised on the list. The celebrations for the iconic Skinfood having reached it’s ninetieth year have been a wonderful reminder of what an amazing product it is, with a special party taking place at London Fashion week. This week Weleda have released their Christmas gifts and they are better than ever, my favourites are the newly released Mindfulness colouring book in association with artist Lizzie Hobbs, the perfect present for anyone and the limited edition Skinfood Tin. 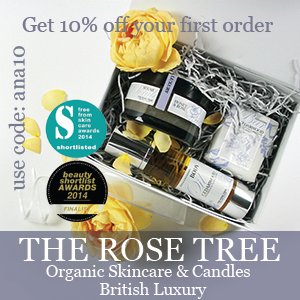 You can find out more at Weleda.co.uk.